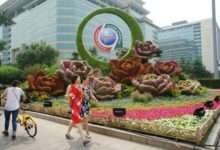 The anticipated prosperity of Africa’s 1.25 billion people and projected economic growth of over $6.36 billion is hanging in the balance. Reason: Africa’s economic growth is being threatened by challenges not limited to hurdles of connecting flights among its major capitals. 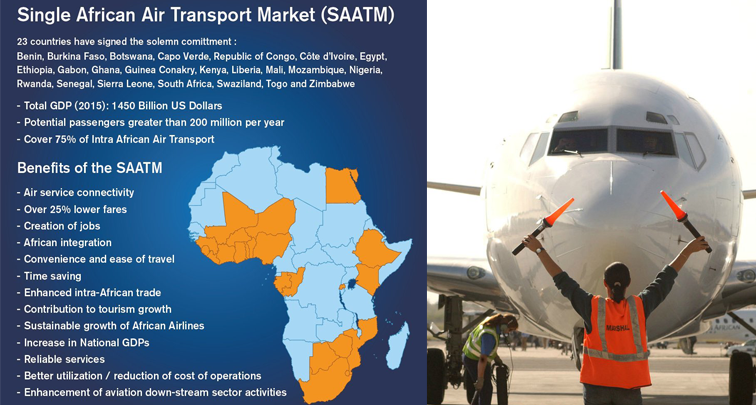 It is for this reason that experts have canvassed a single African transport management to make it seamless for carriers on the continent to operate flights among capitals without restrictions. 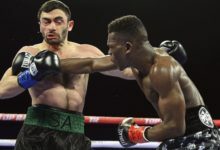 That drive received a boost last week when Nigeria’s Overland Airways operated a flight between Lagos and Niamey, the Nigerien capital in Northwest Africa. Overland is the only carrier to operate the Atlantic/Sahel/Sahara route after the liquidation of Nigeria Airways over 15 years ago. 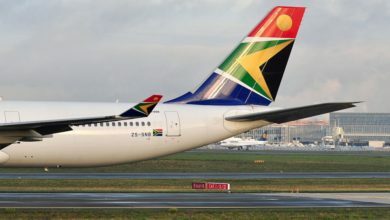 According to Overland Airways Managing Director, Captain Edward Boyo, the operations were part of efforts to activate the principles of the Single African Air Transport Market (SAATM), put together by African governments and heads of state at the African Union Summit in Addis Ababa. Boyo said the flight between Niamey and Lagos would boost economic activities, including trade, investment and tourism on the Atlantic and Sahel and Sahara regions. He said it was part of efforts to boost economic integration among African countries. Boyo said besides plans to connect passengers from Niger into Overland route network in Nigeria, saying the airline will link passengers into Abuja, Kano, Katsina, Calabar, Enugu and other destinations. 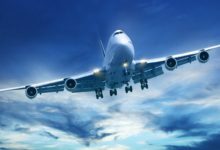 The Overland Airways boss also commended the civil aviation authority on Niger Republic in granting the necessary approval for the airline to start flights into the West African country. He said: “We believe in African economic integration that would assist to bind business, social and cultural values. “Because we see air transport as an intangible economic infrastructure, we plead government support through conducive operating environment to sustain this flight. 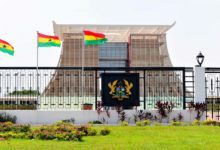 Boyo said soon, Overland would also connect flights to Chad Republic and Accra, Ghana to integrate many countries into its West African route network. 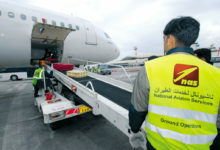 He said: “Flight connectivity challenges in West Afruca will not be resolved in one day. That explains our over one decade plan to resolve this challenge in our business and expansion plan. Also, Minister of Transport, Niger Republic, Mahamadou Karidio said the flight by Overland Airways would assist to open up Niamey to other West African capitals. He said they look forward to Overland Airways to connect Niamey to the world through safe, reliable flight services. Karidio said the flight service was a demonstration of the relationship between the two countries to boost West African economy. He said: “It took many years for this to materialise and we have constantly made efforts to improve aviation infrastructure through our commitment to build an international airport. “We believe one of the ways to attract airlines to fly into our country is by having a good airport. With this partnership with Overland Airways flights are now open to Abuja, Cotonou and other capital cities in West Africa. “We need to continuously improve air transport because Niger Republic is a landlocked country. 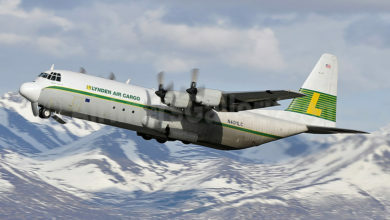 We will rely on Overland Airways to connect Niamey to the world. This flight service will have economic impact on businesses in the two countries by creating opportunities for business, investment and tourism. 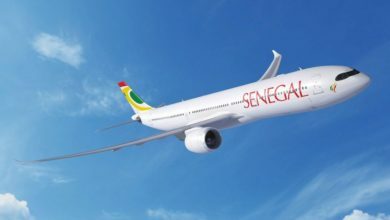 ” It will create flight connectivity across the West African region and also create opportunities for regional and long haul connections for flights from Niger Republic into United States, Europe and other parts of the world. Also, Nigeria’s Ambassador to Niger Republic, Attahiru Haliru said the flight services would bring people from both countries together for business , trade and investment, which he said a good tool for diplomatic relationship. Haliru said: ”Flight services between Nigeria and her neighbour Niger, will not only create job opportunities but will increase the volume of commerce, trade and the gross domestic product of both countries. 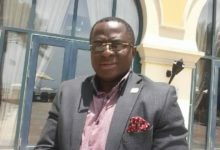 Nigerians Association in Niger Republic President, Ellias Okute said the introduction of direct flight services between Lagos and Niamey would be a huge relief to the business community in both countries. Okute said: “It is a great relief in addressing the difficulties we experience traveling between the countries. 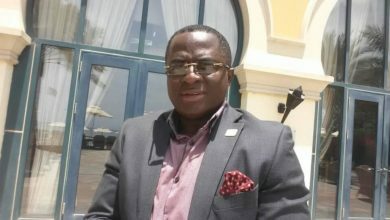 “Before now, we spend more travel time, connecting flight through Togo, Lome before getting to Niamey. Also, Niger’s Civil Aviation Authority (ANAC) Director-General, Ahmed Ayaha said Overland Airways met the regulatory requirements for the operations. 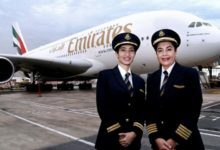 He said with Overland Airways safety and technical rating as an International Air Transport Association (IATA)-certified carrier, he was confident of safe operations in line with international standards and recommended practices. Also, Overland Airways Chief Operating Officer, Mrs Aanu Benson said the twice weekly flights would connect Lagos, Cotonou and Niamey. 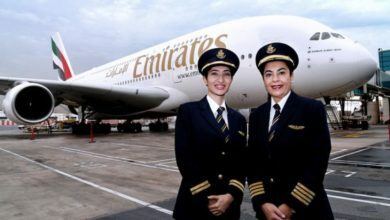 She said: “Our Lagos – Cotonou – Niamey flight offers opportunities for travelers in Niger Republic to get to Nigeria and Benin Republic for business and pleasure in addition to connecting regional and long haul flights from Lagos to other parts of Africa, Europe United States, Middle East and Asia. She further said: “We must bring to life the whole essence and meaning of Economic Community of West African States in the region with quality flight services across the network.